Making homemade soft pretzels, bread and rolls with Simply Homemade® couldn’t be easier. Learn how to make perfect pretzel rolls, a delicious artisan loaf of bread, or scrumptious cinnamon rolls without kneading or waiting hours for your dough to rise. 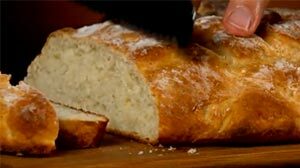 Making real yeast bread in about an hour is as easy as stir, rise, and bake. 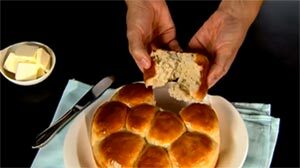 Learn how to make dinner rolls using any Simply Homemade® flavor. 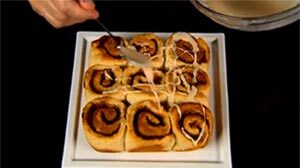 See how easy it is to make delicious cinnamon rolls with Simply Homemade® bread mix.